Episode 47: The Theory of Everything, The Theory of Everything VS. A Beautiful Mind, Top 5 Biopics — Super Fantastic Nerd Hour! 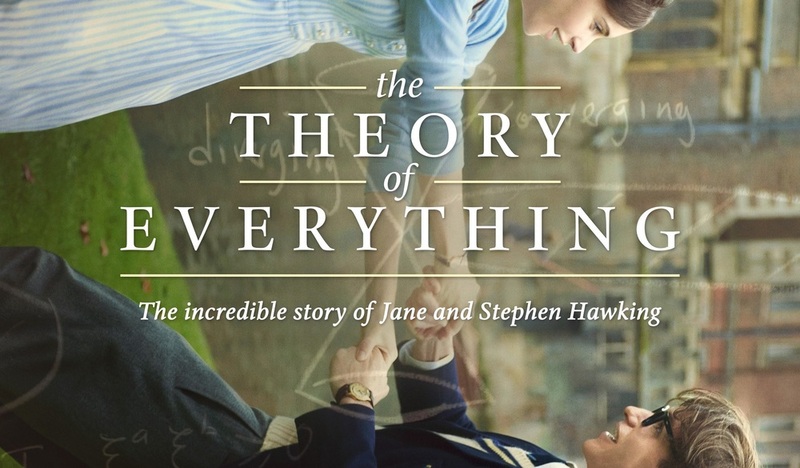 December 11, 2014 by Ali Mattu, Ph.D.
“There should be no boundaries to human endeavor.” Your favorite nerds review the Stephen and Jane Hawking biopic The Theory of Everything! Are the portrayals of the leads worthy of all the early Oscar buzz? How does the film depict Stephen Hawking’s scientific contributions? What about all the other messy details that got left out of the script? In the INFINITE CROSSOVER CHAMBER, it’s The Theory of Everything versus A Beautiful Mind. We share our top 5 biopics. 0:00 – 34:22: The Theory of Everything. 34:23 – 48:40: INFINITE CROSSOVER CHAMBER: The Theory of Everything VS. A Beautiful Mind. 48:41 – 1:23:03: Top 5 Biopics. A Beautiful Mind's John Nash is nowhere near as complicated as the real one. December 11, 2014 /Ali Mattu, Ph.D.